Not enough people are talking about Slovenia. We’ve all heard of Italy—with its perfectly poised pizzas and its hilltop towns—and France—with its fancy cuisine and Medieval castles. But somehow this small Alpine country tucked away along the Italian and Austrian borders isn’t on as many people’s radar. Because in six years of bouncing around Europe, exploring as much as I could, Slovenia is one of my favorite countries. A place where I’ve found world-class cuisine, stunning Alpine hikes that rival those of Switzerland (where I lived for two years), and a series of villages and valleys I could spend years exploring. So, why should you add it to your must-visit list? Here are five reasons. If you keep up with foodie news, you might already know that 2017’s top female chef in the world, Ana Ros, is tucked away in the Slovenian countryside serving up Slovenian specialties with a gastronomic twist. But what you might not already know is that Slovenia has plenty of other incredible cuisine. 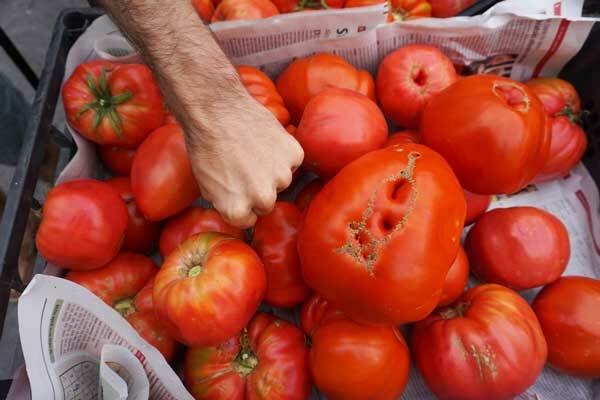 Head to Ljubljana and you’ll find a sprawling high-quality farmer’s market serving up local pumpkin seed oil, perfectly sweet grapes, organic quail eggs, and pretty much anything you can imagine…including tomatoes the size of your fist! 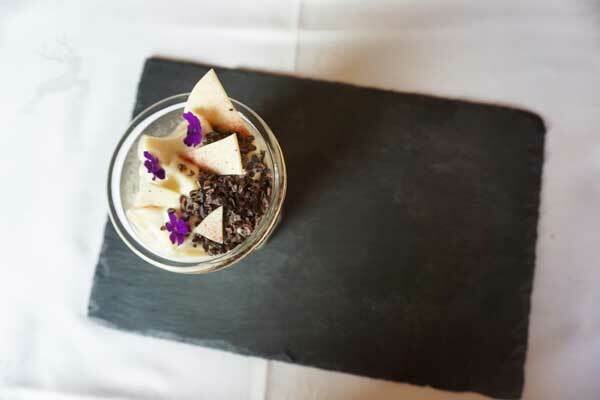 Restaurants, food tours, and the summer-long weekend event Open Kitchen—where the best of Slovenia’s restaurants set up booths and serve up specialties like roast beef hamburgers with truffle brie cheese and mint-infused lemonade—are all worth exploring as well. If you’ve always wanted to visit the Alps, but Switzerland and France sound too expensive, you’re in luck: Slovenia has its own towering peaks, roaring river valleys, and winding forest trails—and at about half the price of Switzerland. 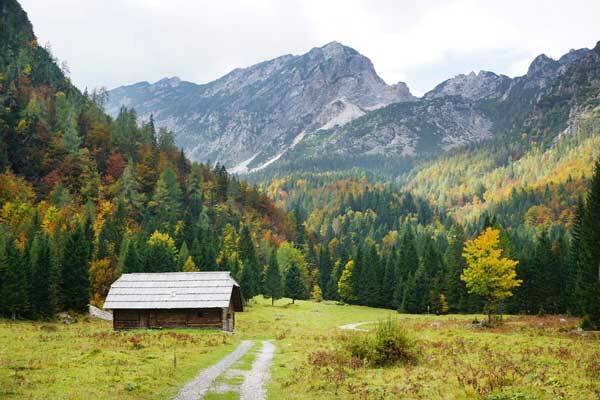 For wilderness adventures, head to Triglav National Park. For a relaxing lakeside break, try Lake Jasna just outside Kranjska Gora. 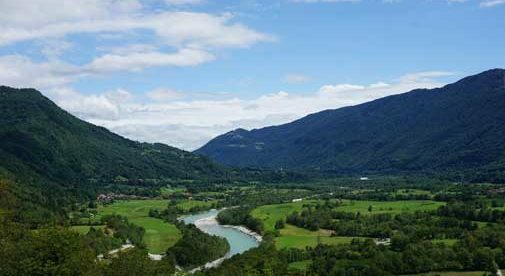 For river rafting, paragliding, canyoning, and valley hikes, Kobarid and the Soca Valley are something special. Did I mention that Slovenia is affordable? Because this is one of my favorite discoveries of the last few years. 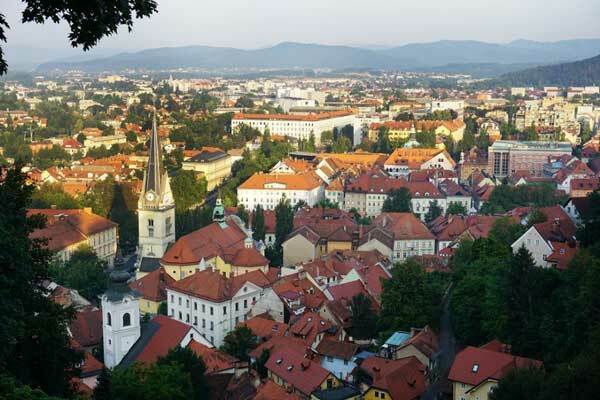 My first visit to Ljubljana—for two weeks in the summer—cost just over $735 (not including transportation to get there). My month in the Soca Valley cost just $1,406.60, including vet bills and supplies for my dog (who joins me on all my adventures). Spread along the banks of a river with a castle towering on a hill high above, Ljubljana’s historic old town is nothing short of stunning—not to mention perfectly clean, with not a piece of litter in sight. Here you’ll find historic buildings, cute boutiques in old stone facades, and plenty of cafes sprawling out onto the pedestrian-only streets. Bled, nestled along the shores of Lake Bled, is similarly picturesque and clean, though smaller. 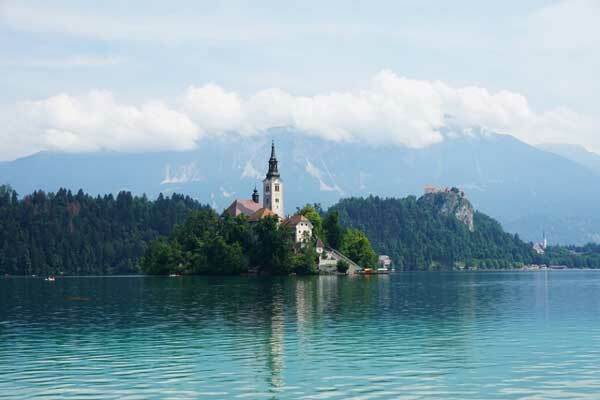 Here, the attraction is the lake and nature surrounding everything, but you’ll find an ancient castle and the only island in Slovenia, perched in the center of the lake with an ancient, legendary church at its heart. Despite being a small country, you’ll find a little of everything here. There are award-winning vineyards (Slovenia has been making wine before even some of the most famous wine-making regions in Europe), towering Alps, historic cities, and even a small Adriatic coastline with picturesque towns boasting sea views. You’ll find one of Europe’s largest cave systems and one of the world’s best restaurants. Charming castles and modern apartments. So, be sure to add Slovenia to your travel hit-list. You’ll be glad you did.